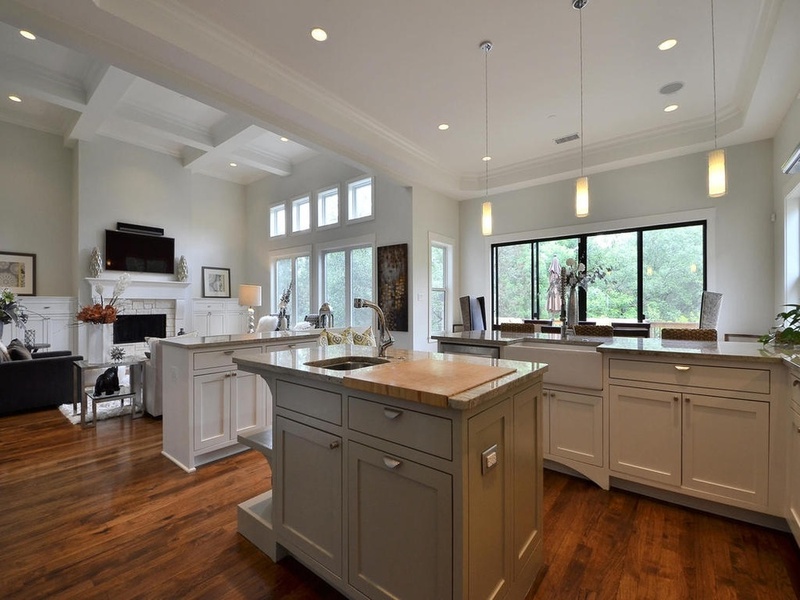 Alkire Construction is an Austin based design/build firm that constructs quality driven projects. We started as a green, energy-efficient builder, and have morphed into a luxury design/build firm without sacrificing our principles in quality and green building practices. Building is our core; but combining the design process has proved to be essential in creating an efficient build that creates long lasting relationships with our clients. It started with a pencil, a dream, and a desire to build.